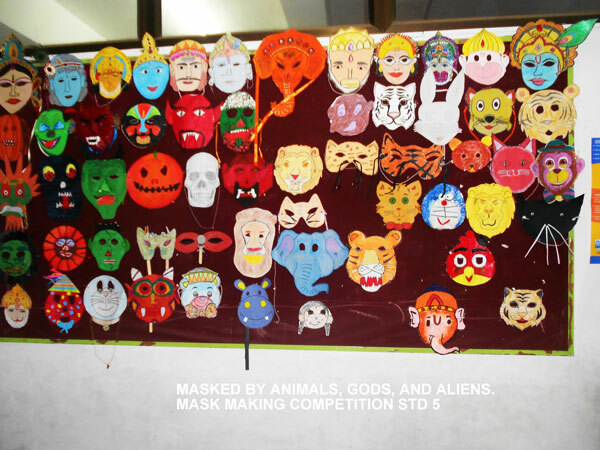 Std V - Favorite Mythological character. 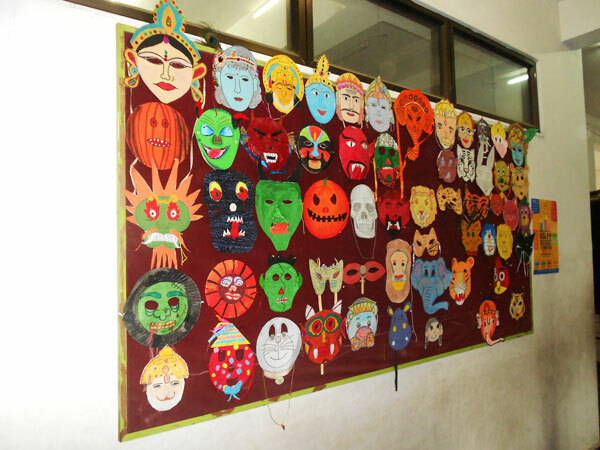 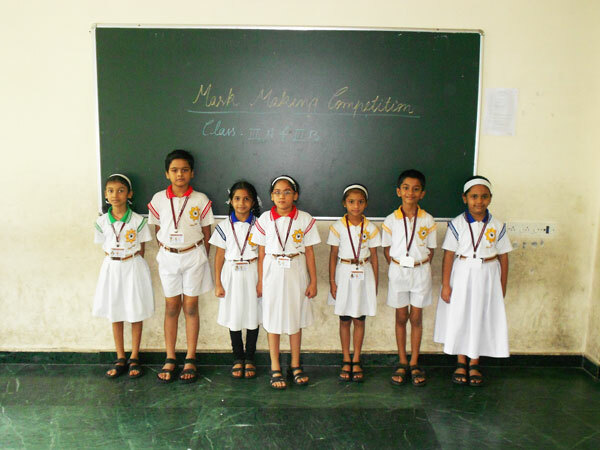 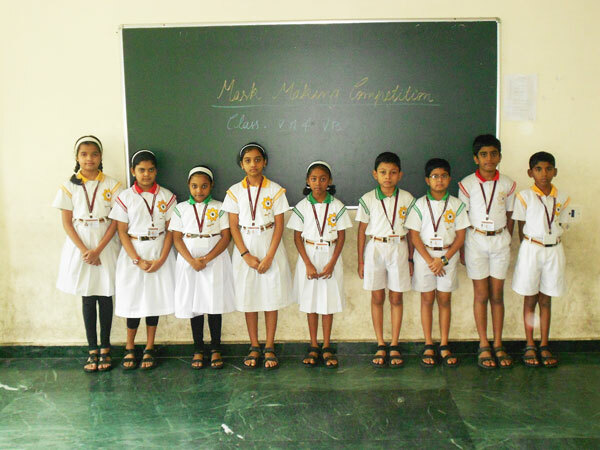 All students actively participated in the competition. 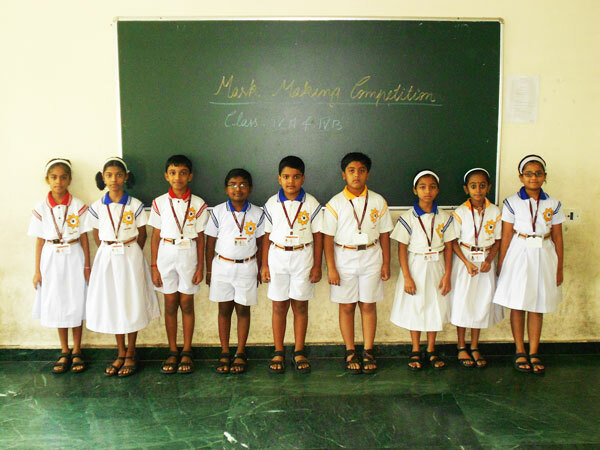 The competition was conducted to nurture the imagination of the students and help them to develop and strengthen their motor skills.